Cal Poly has appointed Renee A. Reijo Pera, an internationally recognized stem cell biologist, as vice president for Research and Economic Development, effective Aug. 12. Pera brings to her new role a proven track record in economic development as well as a strong background in undergraduate and graduate research and commitment to supporting students in their research efforts. 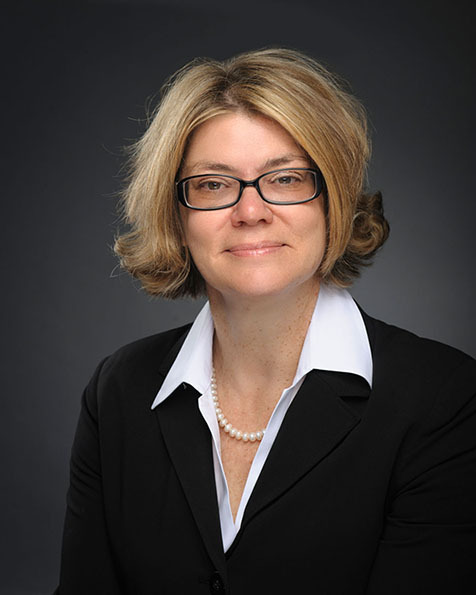 For the past five years, Pera has served as vice president for Research and Economic Development at Montana State University, where she was also professor of cell biology and neurosciences and professor of chemistry and biochemistry. In her new role at Cal Poly, Pera will oversee the Grants Development and Sponsored Programs office, the Institutional Review Board, and other grant-related compliance bodies, as well as the Cal Poly Technology Park. She will lead university efforts in advocating for research and scholarship while promoting the value of a diverse range of scholarly and applied research activities and industry relationships for faculty, staff and students. As part of her role, Pera will foster an environment in which the research and creative accomplishments of faculty and students are encouraged and rewarded, identify and create opportunities for financial support, and promote the reputation of Cal Poly's research and scholarship locally, nationally and beyond. Read the full news release. Videos from the October 2018 Research Lightning Talks are available on the Research Lightning Talks page. Summary Highlights of Economic Impact Study (pdf) -- a two-page infographic highlighting key points of the study. "The Economic Impacts of California Polytechnic State University" (pdf) -- the complete report, published November 2014. Introduction of Economic Impact Study From Cal Poly President Jeff Armstrong -- a video introduction from the Central Coast Economic Forecast event on November 7, 2014.